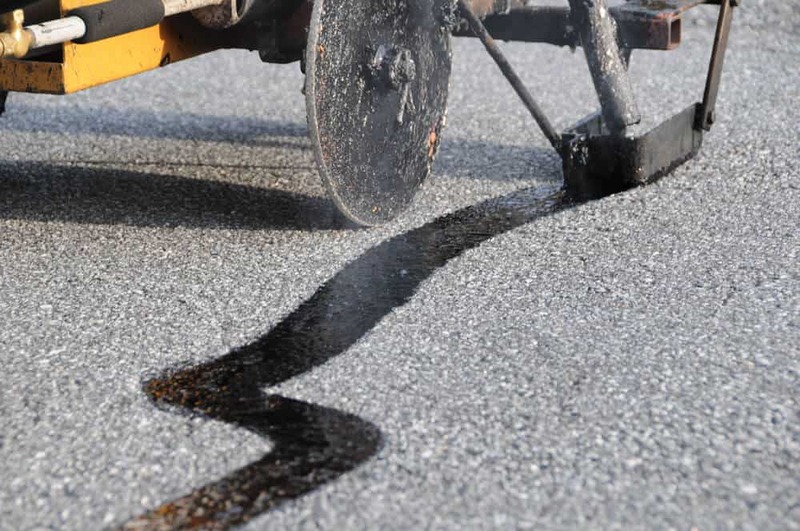 Business Owners, Fall Is the Season for Commercial Asphalt Repair! How long can you expect asphalt pavement to last? How Can I Protect My Pavement During The Winter?